Many neurological conditions cause problems with sleep, and sleep can be disturbed by symptoms like pain or anxiety. Trouble sleeping can in turn lead to tiredness and fatigue, and problems with thinking and memory. Sometimes complementary therapies might help you sleep better. Narcolepsy is a rare neurological condition which can cause sudden sleep. Other neurolgical conditions such as head injury can also lead to narcolepsy. The University of Liverpool is carrying out a research project to help with 'Understanding anxiety and worry in people with epilepsy' (April-September 2018). 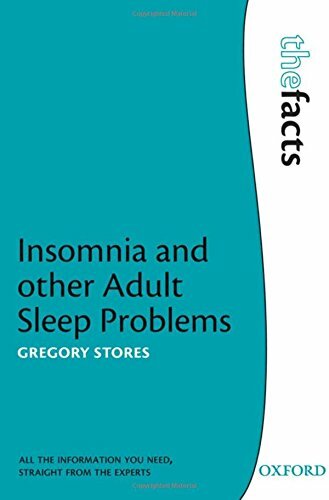 Visit our Information Centre to read the book Insomnia and other Adult Sleep Problems by the neuropsychiatrist Gregory Stores. Or have a look in your local library for this book.